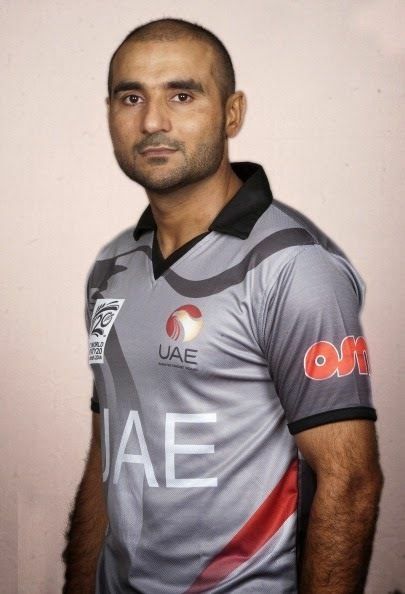 Amjad Ali (Urdu: امجد علی‎; born 25 September 1979) is a United Arab Emirates cricketer. 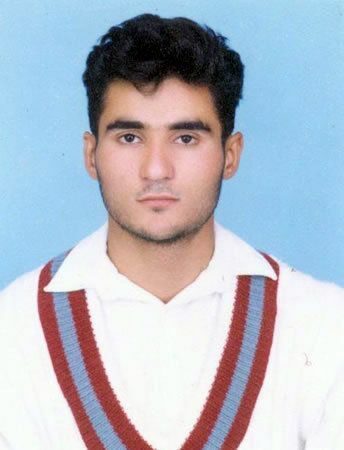 A left-handed batsman, right-arm medium pace bowler and wicket-keeper, he made his One Day International (ODI) debut for the United Arab Emirates national cricket team in 2008. 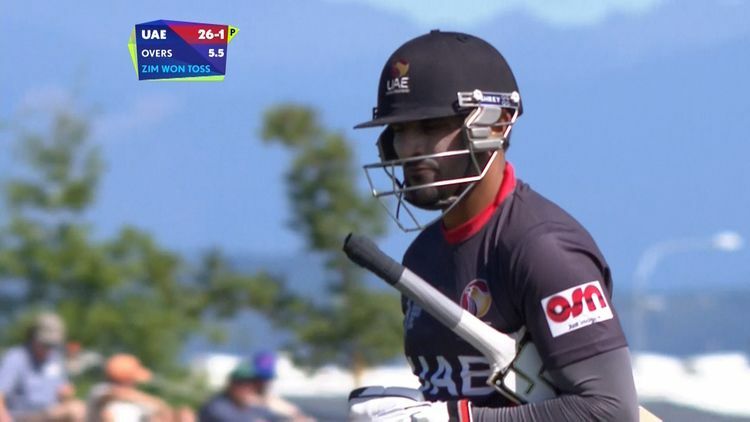 He previously played first-class cricket for Lahore Blues in Pakistan, and has also played first-class cricket for the UAE in the ICC Intercontinental Cup. Born in Lahore in 1979, Chaudhry first played for the Lahore Blues in the Quaid-e-Azam Trophy in 2002. He played twice that season, and once more in 2003, ending his first-class career in Pakistan, though he did play in a minor tournament for Lahore East Zone Blues later in 2003. 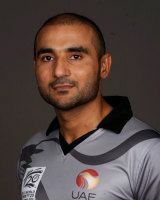 He first played for the UAE in an 2007–08 ICC Intercontinental Cup match against Namibia in January 2008, and has gone on to play three more matches in that tournament. He played two ODIs for his adopted country in the 2008 Asia Cup and most recently represented them in the 2008 ACC Trophy Elite tournament.